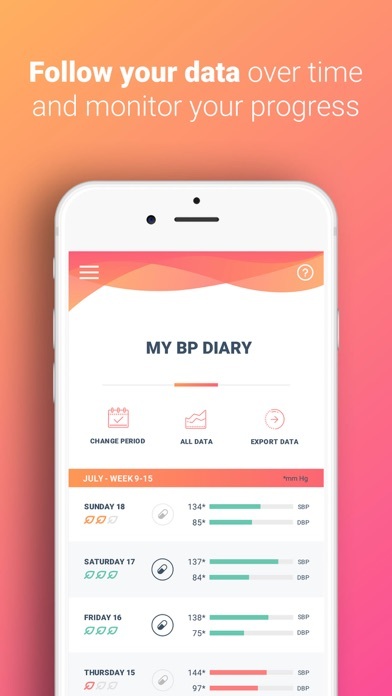 Day to day, My BP Control helps you to better understand your blood pressure measurements and to follow your progress through an innovative and user-friendly blood pressure diary. 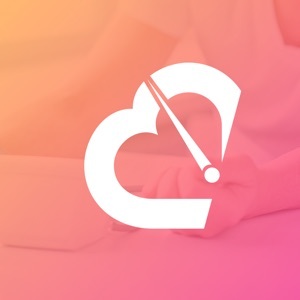 You can also share your blood pressure information with your doctor and get feedback during your consultation. 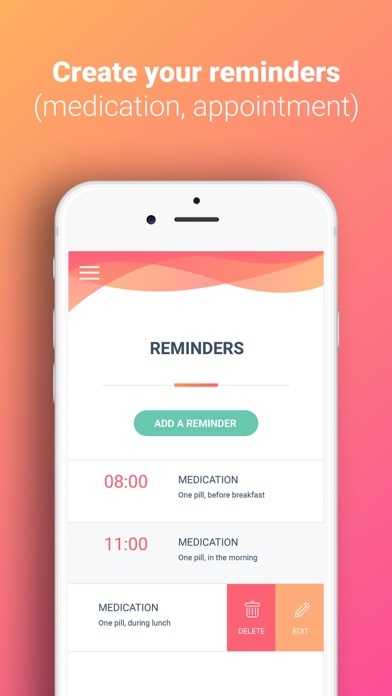 In addition, with my BP control, you can improve your adherence to your medications through tailored reminders which ensure that you don’t miss you next appointment with your doctor! 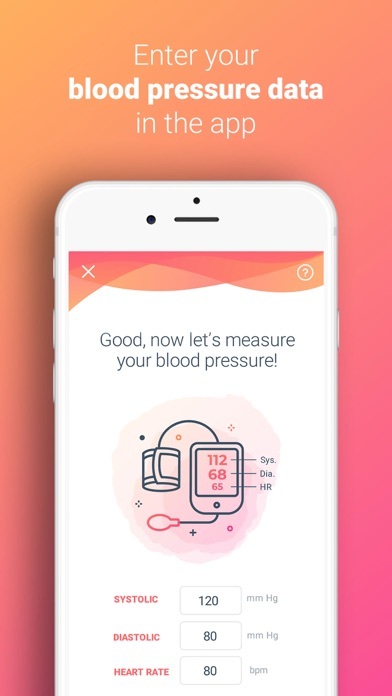 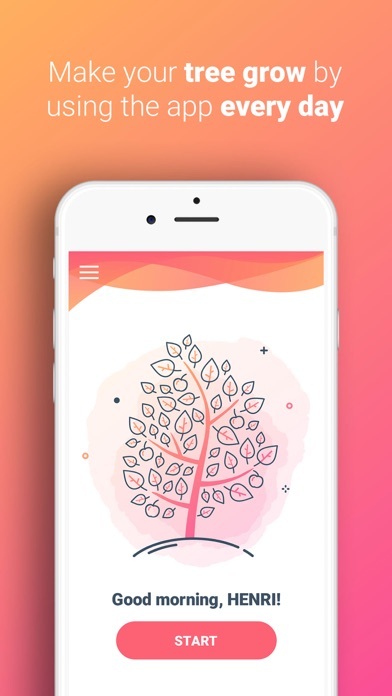 To sum up, My BP control app will simply help you to live better with your hypertension!